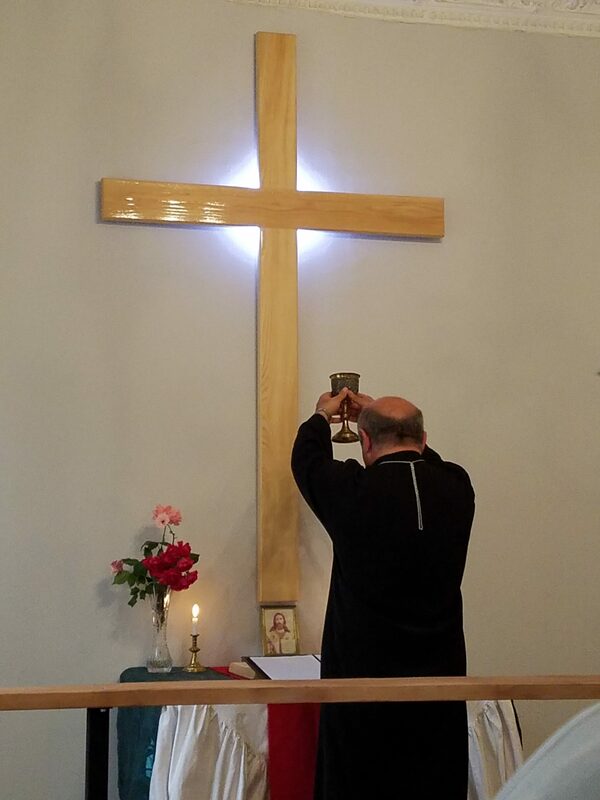 The newly remodeled church building for the Evangelical Lutheran Church of the Augsburg Confession in Georgia was dedicated on Pentecost Sunday, May 20, 2018 in Kutaisi, Georgia. Congregation members were joined by members of several house churches in western Georgia and special singers from Tbilisi to celebrate. 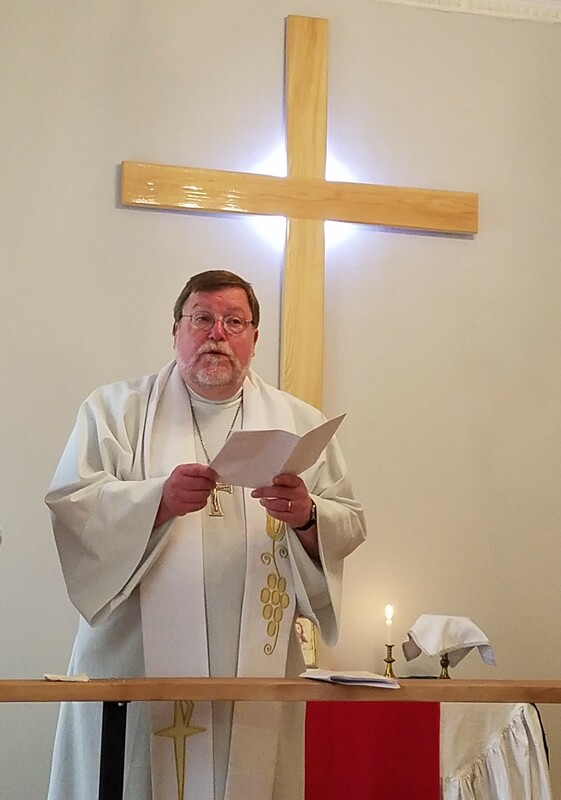 LCMS Eurasia Regional Director, Pastor James Krikava, was the guest preacher for Pentecost and dedicated the building as their new church home. 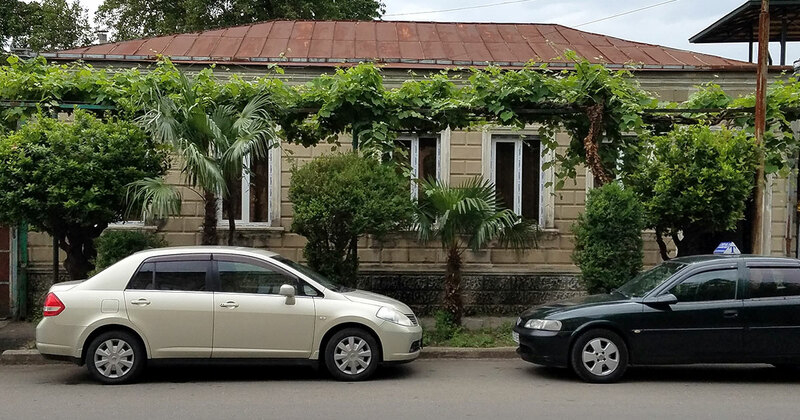 The building for our new church in Kutaisi, Georgia was recently renovated and dedicated on Sunday, May 20, 2018. Pastor James Krikava, LCMS Eurasia Regional Director, provided the sermon for Pentecost in Kutaisi, Georgia. The pastor at the Lutheran church in Kutaisi, Georgia prepares for the Lord’s Supper on Pentecost Sunday. 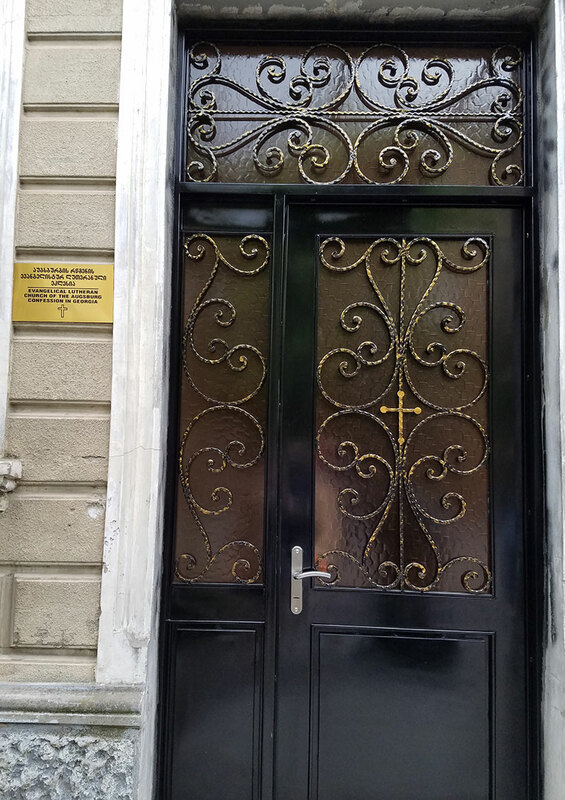 The front door of the Lutheran church in Kutaisi, Georgia with the new church sign that was stolen within one day of the dedication. (left to right) Nino Gogsadze, Natia Jakhadze, and Mariam Karkuzashuili provided beautiful church music for the church dedication service in Kutaisi, Georgia.